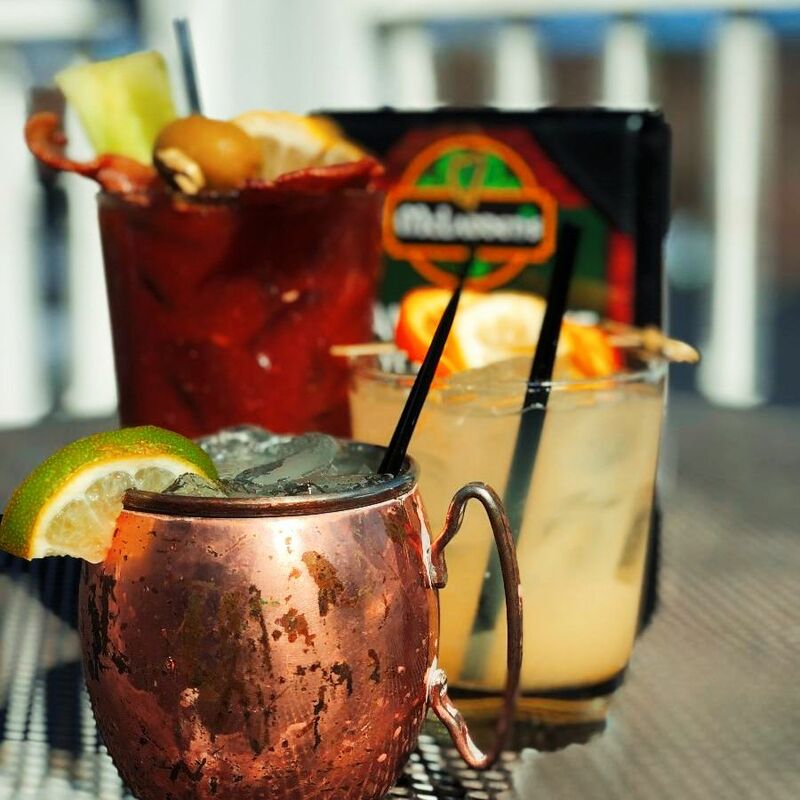 with Drink Specials in Simsbury! with these tasty, refreshing drinks! Heading to Northampton or West Hartford? 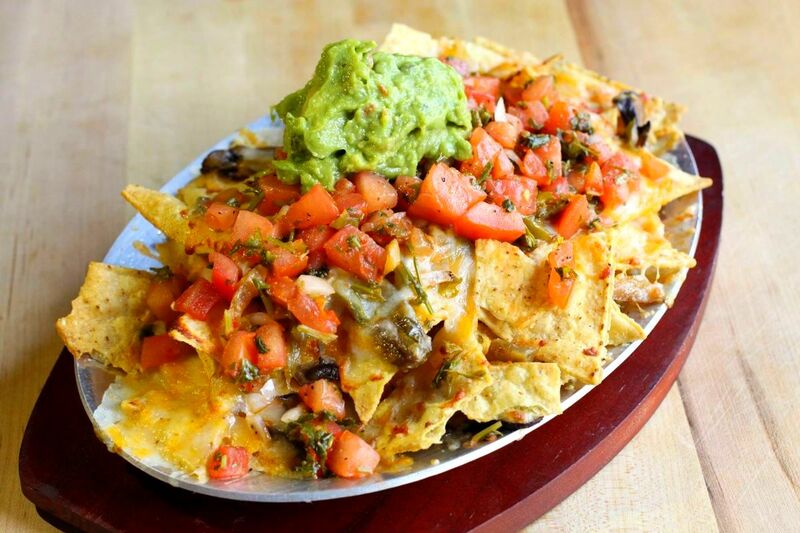 Check out our food and drink menus at both locations! Don't miss these EXCLUSIVE events in Simsbury! 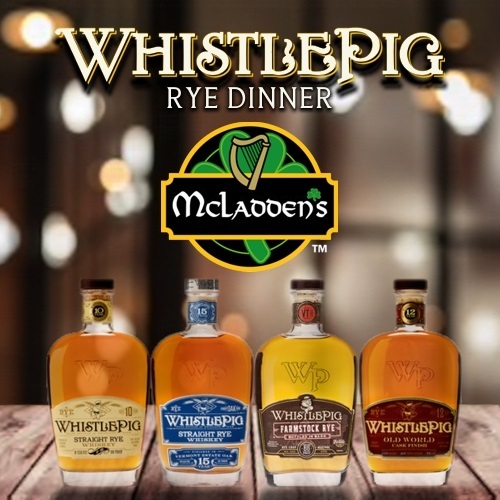 The WhistlePig Whiskey Dinner will feature 4 courses including duck breast, scallops, sugar cured ribeye, and salted caramel cheesecake each paired with one of WhistlePig's finest whiskeys. Join us on April 25th! 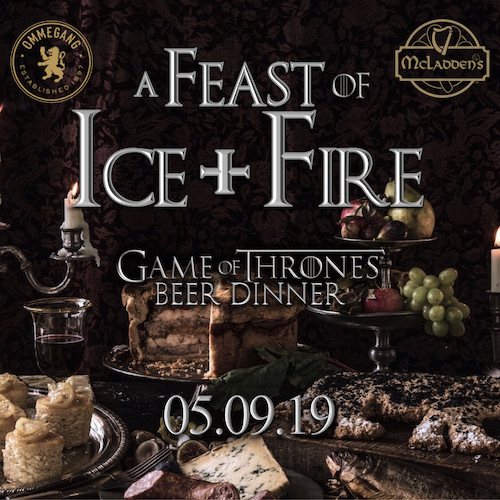 A Feast of Ice & Fire is a Game of Thrones themed beer dinner featuring 4 courses including scallop ceviche, house cured and smoked sausage, seared pork loin, and strawberry mousse each paired with a beer from Ommegang Brewery. Copyright © 2019 Bean Restaurant Group, All rights reserved.